GEM Car Lug Nut. 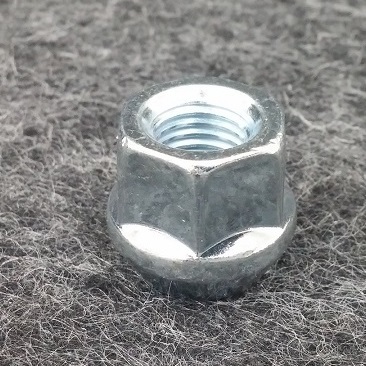 10mm X 1.5 thread. Acorn style. Small 14mm socket used to tighten and remove. Lug nut will fit into deep wheel nut wells. GEM Car Chrome Lug Nut, Acorn Style. 12mm. GEM Car Chrome Lug Nut, Tuner Style. 10mm. 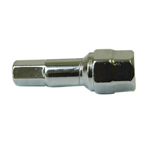 GEM Car Chrome Lug Nut, Tuner Style, 12mm. 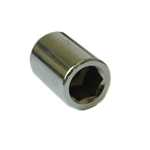 GEM SPACER 1.25" FOR FRONT OR REAR WHEELS. 4 Lug. Sold as a set of 2. 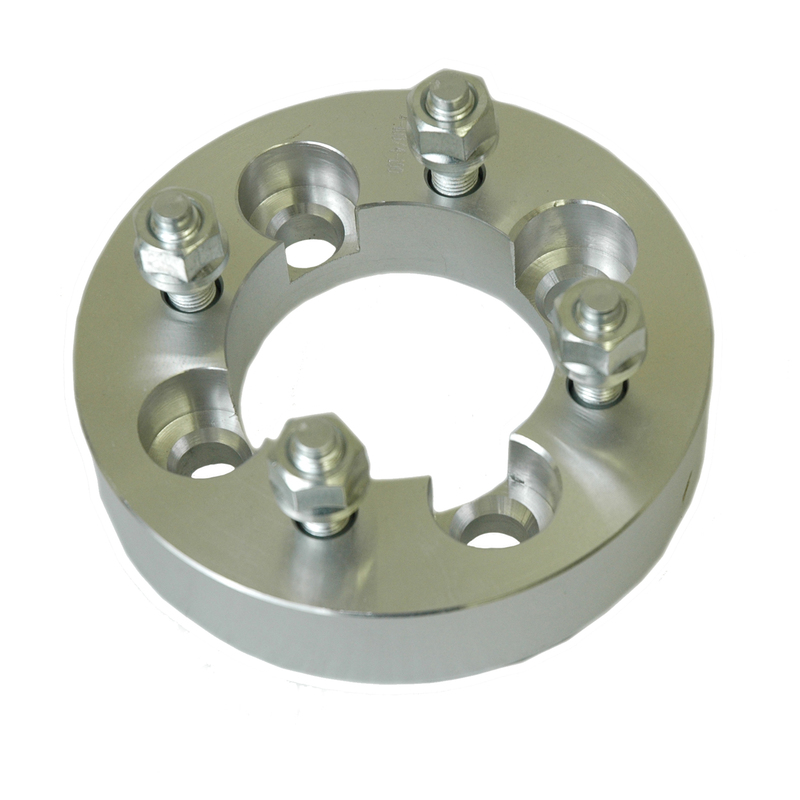 Set of 2 - GEM Wheel Spacer 1.25". 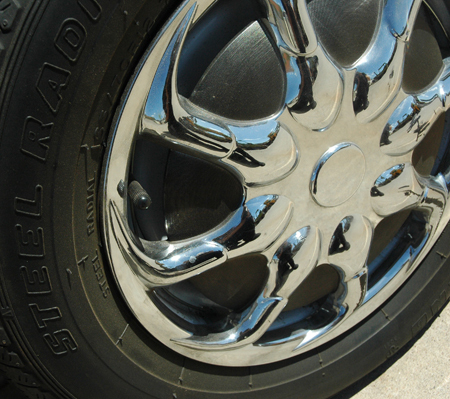 5 Lug. Set of 2.